Freemasonry instils in its members a moral and ethical approach to life: it seeks to reinforce thoughtfulness for others, kindness in the community, honesty in business, courtesy in society and fairness in all things. Members are urged to regard the interests of the family as paramount but, importantly, Freemasonry also teaches and practices concern for people, care for the less fortunate and help for those in need. In short: Freemasonry Cares. Freemasonry has at it’s heart the three core principles of Brotherly Love, Relief and Truth. Brotherly Love. Every true Freemason will show tolerance and respect for the opinions of others and will behave with compassion and understanding to his fellows. Relief. 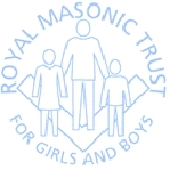 From earliest times Freemasons have been taught to help those in distress without detriment to their dependents, and to give their support to outside charities. Truth. Freemasons strive for truth both in their view of themselves and in their dealings with others. Masonry requires high moral standards and its members endeavour to uphold these principles in their public and private lives. From its earliest days, Freemasonry has been concerned with the care of orphans, the sick and the aged. This work continues today. In addition, large sums are given to national and local charities. For example, read about How Warwickshire Freemasons support The Birmingham Settlement. 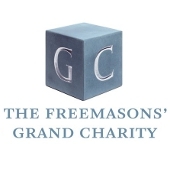 The Grand Charity: Established in 1980, to continue a tradition of charitable support for vulnerable people. 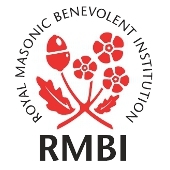 Royal Masonic Benevolent Institution: Caring for older Freemasons and their dependants for over 160 years. 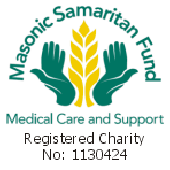 Masonic Samaritan Fund: Provide grants to support health or care needs. A joint initiative by the above charities has been setup called Freemasonry Cares. This acts as a umbrella for the charities design to make it easier for people to get support.